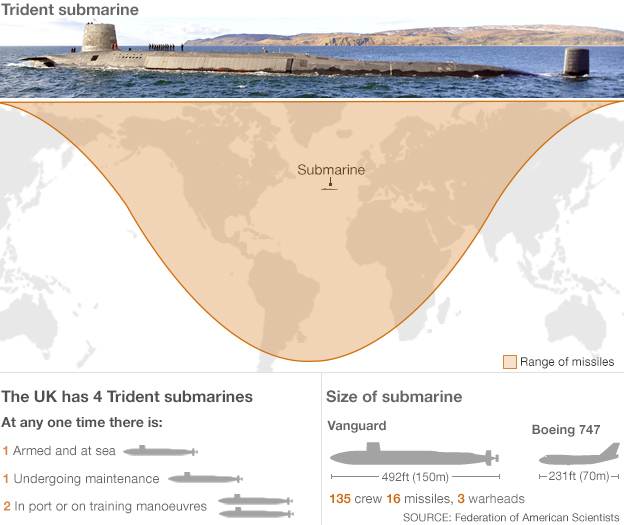 Trident: Does Britain need a submarine-based nuclear missile system that will cost £100 billion? So, the Lib Dems’ long-awaited review of alternatives to Trident is Here. Having pledged to “say no to the like-for-like replacement” in their election manifesto in 2010, then being forced to cede ground in order to enter into power, the review was always going to represent something of a fudge. Essentially it outlines a slimmed down version of the current system, which would deliver a bit less firepower and very little in the way of savings to the taxpayer. It’s done little to paper over the cracks in the Coalition with the Defence Secretary condemning the plans as “reckless”, and the Prime Minister flatly rejecting them. 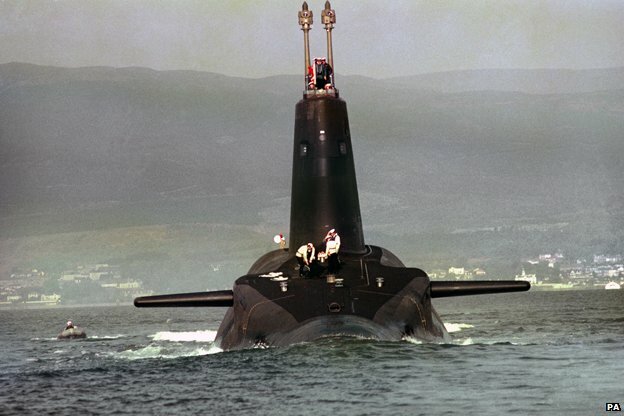 Most importantly the review fails to address the blindingly obvious question of whether Britain, decades after the Cold War and in the grip of austerity, actually needs a submarine-based nuclear missile system that will cost an estimated £100 billion over the next 30 years. I’ll be raising this point in a debate in Parliament today. In any case, what the Lib Dems think seems to be of little relevance. The Government, regardless of the views of its coalition partners, Parliament, or the public has been ploughing money into a replacement. In response to a parliamentary question I tabled in 2010, the MoD revealed it was already spending billions on enriched uranium components and high explosives. 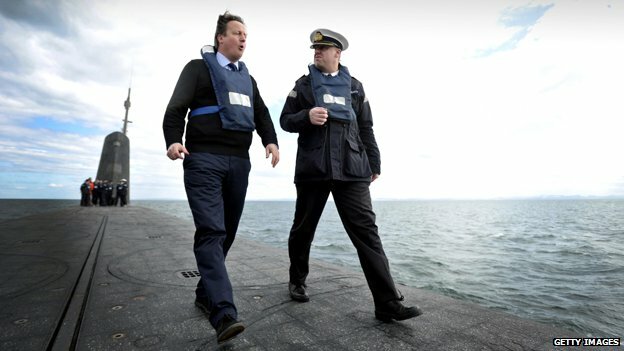 Ministers argue that having nuclear submarines permanently patrolling our waters has “served us well”. But has our security really been greater than other nations that have chosen not to spend billions on a permanent flotilla of nuclear submarines? Do we sleep safer in our beds than the Germans or the Japanese? The fact is that the Liberal Democrats, like the Conservatives and like Labour, refuse to accept the major strategic and economic benefits that non-renewal would offer. These include improved national security (with flexibility to spend elsewhere on the armed forces) and improved global security. Britain’s moral authority in global multilateral disarmament initiatives depends on its own behaviour. How can we dictate to Iran or other nations seeking to join the nuclear club while we remain wedded to Trident? This is a time when growing numbers of our citizens are relying on food banks. When public sector workers are having their pay frozen. When vital services that the most vulnerable in our society depend on are being cut daily. And when the armed forces themselves are under strain. It’s not lefty-pacifist propaganda to ask whether we should be refusing to move on from a past era of warfare. Four former senior military commanders have voiced concerns that “replacing Trident will be one of the most expensive weapons programmes this country has seen” and highlighted concerns about its impact on defence equipment budget. You might reasonably ask, like the former Prime Minister John Major: “In what circumstances, and upon whom, is Trident likely to be used?” The Government’s own National Security Strategy has downgraded the threat of state on state nuclear warfare, while highlighting the emergence of new 21st Century threats – including climate change, pandemics, organised crime and cyber warfare – as well as terrorism, the threat of which is arguably heightened by the kind of posturing that Trident represents. But instead of facing up to the real threats of the modern world, the Government sadly seems determined to lock the UK into the costly technologies of the past. This entry was posted in UK Submarines and tagged Submarine, successor, Trident, Vanguard on July 17, 2013 by jasonlockley. 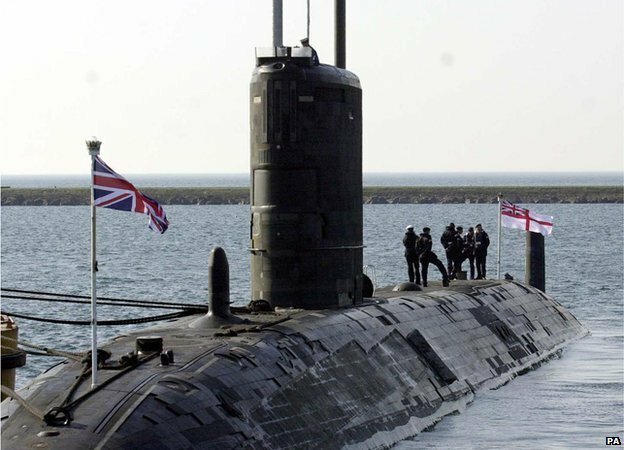 The Liberal Democrats are considering calling for Britain to give up its permanent at-sea nuclear deterrent within the next few years. 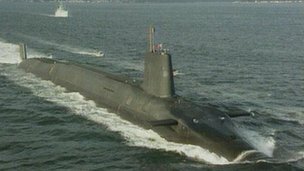 They are expected to use a review of Trident to say some of the UK’s four nuclear submarines should not be replaced after they are decommissioned. 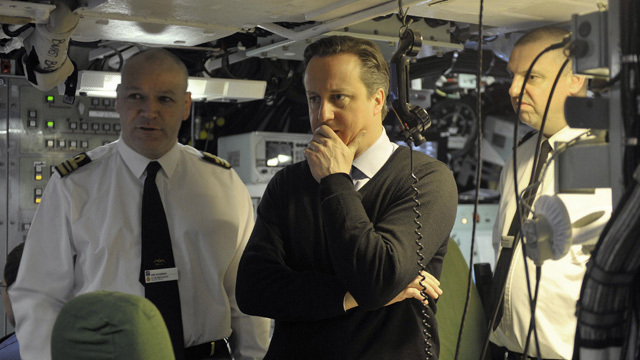 But senior figures are now pushing to end Britain’s continuous at-sea deterrent even earlier, from 2016. A decision about the future of Trident has to be made by that point. 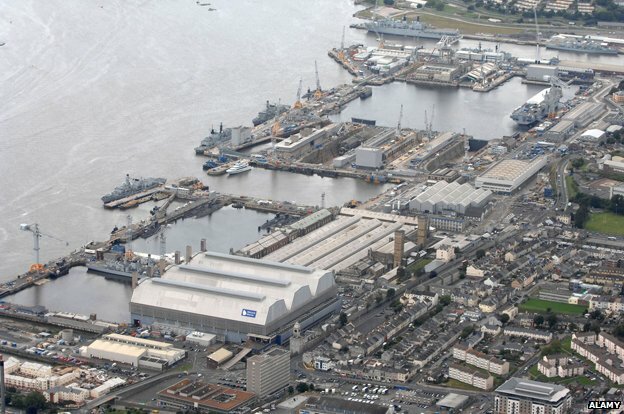 This would mean that some of the existing Vanguard submarines would be confined to port with skeleton crews and used for spare parts to keep the remaining boats operational. The hope among Lib Dems is that this would not just save billions of pounds but would also send a signal that it is possible for a nuclear state to reduce its arsenal while keeping some kind of a deterrent. This was hinted at last week when Lib Dem Treasury chief secretary Danny Alexander said it was time “to move on from the Cold War postures of the past” with a credible deterrent that “can play a role in supporting disarmament in future”. 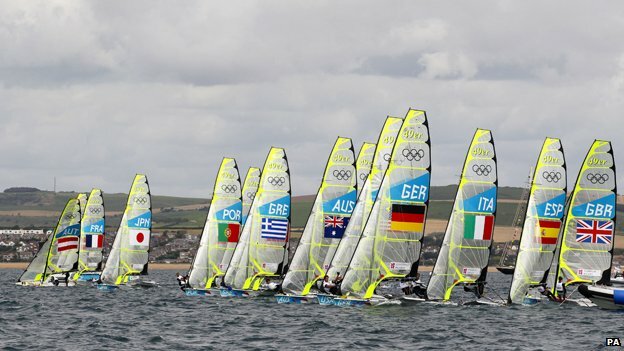 Another Lib Dem MP said: “If you thought that you could sustain a meaningful deterrent with two boats, then nothing would prevent you using the existing boats on the same principle. “It would be reckless to scrap them but you could cannibalise them for parts. 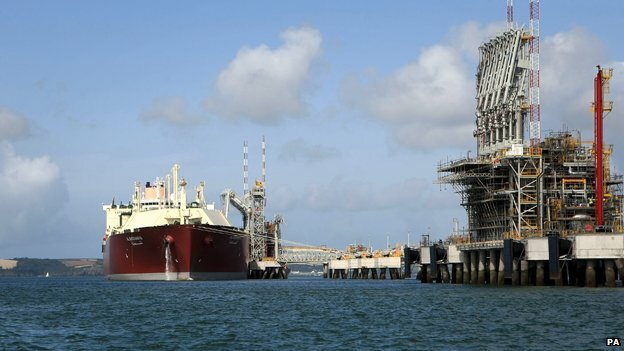 The proposal is contained in an internal party policy paper on defence which is said to be at a “pretty late stage of development” and will be put to the Lib Dem conference in September. Mr Alexander has chaired the government’s review of Trident which is sitting on David Cameron’s and Nick Clegg’s desks and will be published shortly. It is expected to say that some of the potential alternative ways of delivering nuclear weapons – from land or from air – are either too expensive or too impractical. 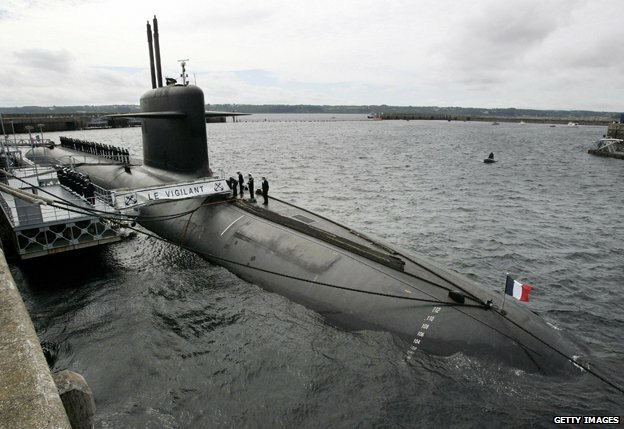 But the review is expected to consider the option of scaling back the current submarine-launched system. 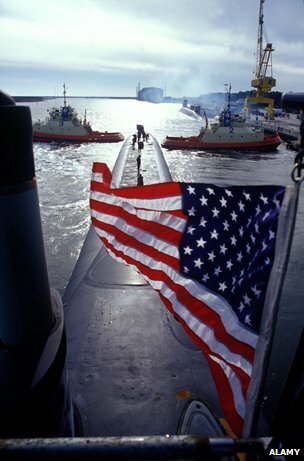 Most military experts agree that it would be impossible to provide a continuous, around-the-clock nuclear deterrent with less than four Vanguard submarines. 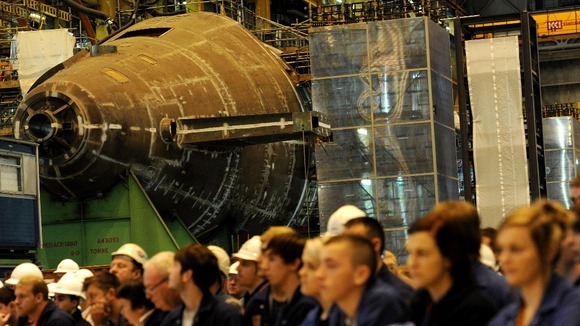 With training and repairs, there is frequently only one submarine on duty at sea. 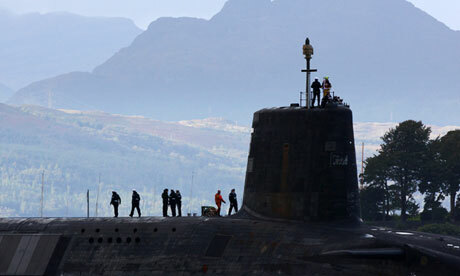 The Conservatives are committed to a like-for-like replacement of Trident which is estimated to cost as much as £20bn. But many Lib Dems believe that Trident is too expensive and distorts the defence budget. They hope to argue that it would be better to spend the money on troops and kit. Last week Mr Alexander told the BBC’s Andrew Marr programme that the review was seeking to answer whether like-for-like replacement was “the only way to protect our country in future”. A Lib Dem spokesman said: “The Cabinet Office-led review into alternatives to Trident has now been submitted to the prime minister and deputy prime minister. A senior Conservative source said: “Abandoning our continuous at sea deterrence, which has been the ultimate safeguard of our national security for more than 45 years, would be a reckless gamble. “And leaving our nuclear-armed submarines rusting in port, and then seeking to deploy them at a time of crisis would not only put Britain’s security at risk, but would also risk escalating global tensions. 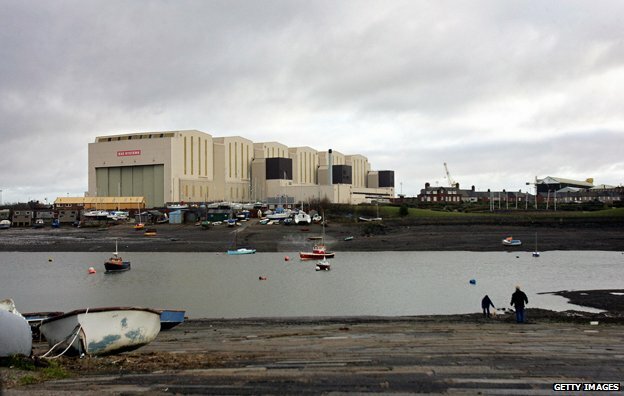 John Woodcock, Labour MP for Barrow and Furness, said: “Unilaterally ending the commitment to keeping at least one nuclear submarine operational at all times will make no meaningful contribution to global non-proliferation, in fact it could have the opposite result by unsettling other countries who are currently under NATO’s umbrella of protection. This entry was posted in UK Submarines and tagged Deterrent, Lib Dems, Submarine, Trident, Vanguard on July 4, 2013 by jasonlockley.